Tea is one of the most important beverages to Chinese tradition and is considered one of the seven necessities of Chinese life. While we see a cuppa as a refreshing and warming drink to have throughout the day, Chinese tea is enjoyed for its many health benefits and is served in many different forms; over 700 varieties have been counted through history. As well as offering an introduction to Chinese tea, here’s our list of some of the best varieties of tea which are available from the UK – perfect if you want to sample a taste before you depart on a China holiday with us. What makes Chinese Tea so special? According to popular legend, Chinese tea was discovered in 2737BCE after a leaf from a nearby shrub fell into some water that the Chinese Emperor Shennong was boiling. Today its popularity has done little to falter, and its many varieties can be sorted mainly into five different categories: white, black, green, oolong and post-fermented. The secret as to what makes each type of Chinese Tea so special is the way the leaves are processed after picking. For instance, white and green teas are heat treated directly after harvesting to prevent oxidisation. 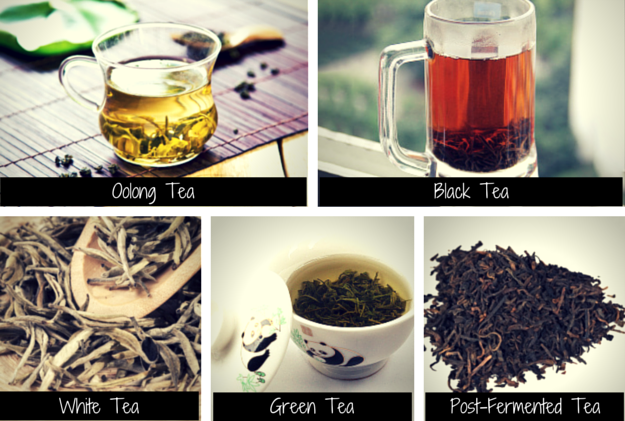 Oolong teas are partially oxidised, while black teas are completed oxidized. With all this talk about tea, it’s understandable that you will want to try it for yourself and while you may think you will have to embark on a last minute China tour in order to taste it at its best, there are plenty of vendors stocking Chinese tea in all its forms right here in the UK. Without further ado, here’s our pick of the best. A French company which has been passionate about tea in its many varieties since 1854, Mariage Frères is renowned for its range of Chinese Tea from the classic Lapsang Souchong to Huang Shan Mao Feng, their range is sure to cater for all tastes. After we got in contact with Mariage Frères, here are some of the best teas that they recommend. While you can purchase their whole range of products direct from their website, some of their products are available from Selfridges. 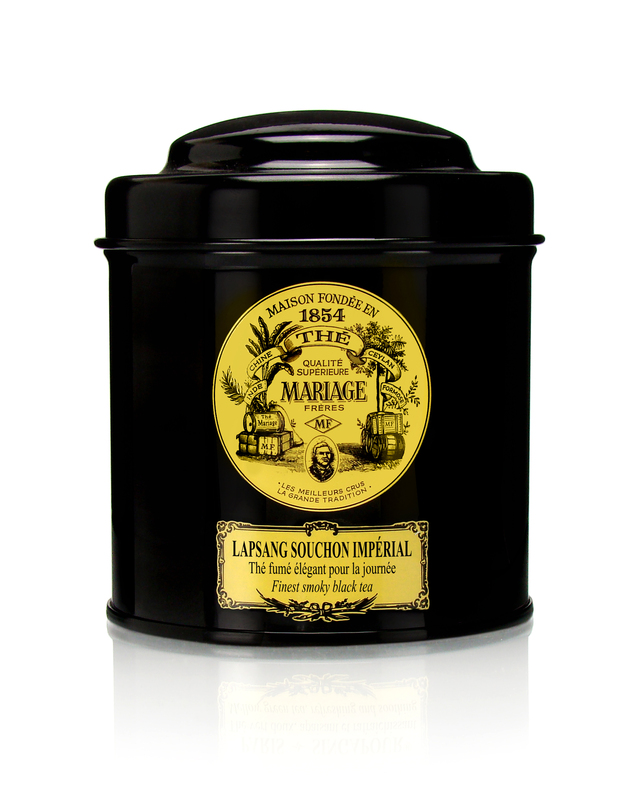 “Lapsang Souchong Impérial: The most refined of smoky teas. Its long, uniformly handsome leaves are carefully smoked over rare wood in a traditional manner. A rich yet subtle tea for daytime. 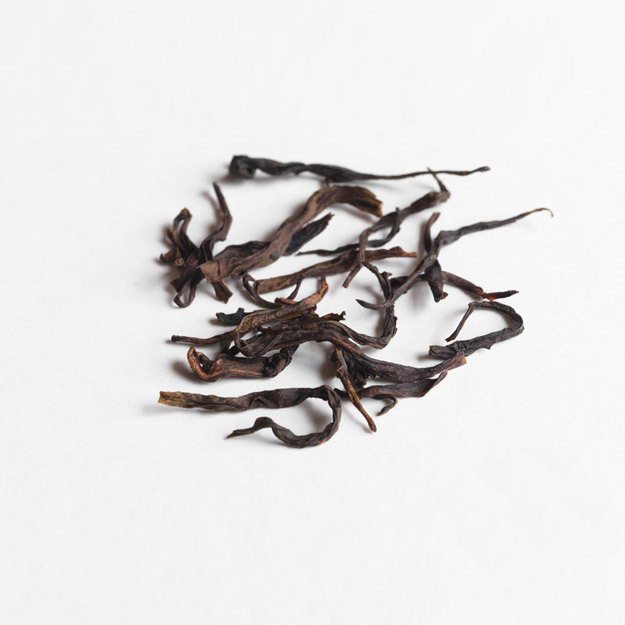 Yunnan Impérial: A top quality harvest representing one of Yunnan’s most reputable teas, thanks to its handsome leaves, numerous golden tips, dry taste, full flavour. A truly grand breakfast tea. 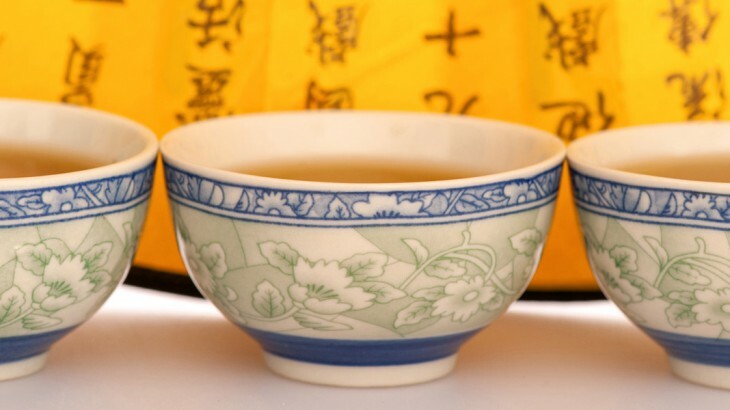 Thé Jaune des 5 dynasties: Five Dynasty Yellow Tea’ is one of the most costly teas in the world. Chinese emperors of the ‘Five Dynasties’ (907-960) received it as a sign of homage from their noble subjects. 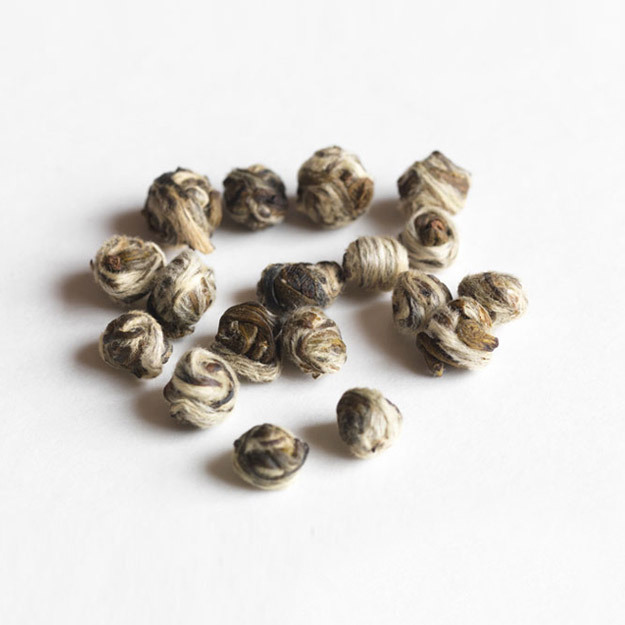 This yellow tea is characterised by its elegant, golden buds. Its subtly fragrant, brisk liquor has a smooth, slightly sweet taste. Also of great acclaim is the range of Chinese tea from Canton Tea, a company that specialises in offering teas from across China and other Asian countries. A brand first launched in 2007, today Canton Tea has alliances with some of the most experienced artisans in tea making and today are one of the UK’s top specialist tea companies. Sourcing their Chinese tea from small farms which are family run, we got in touch with them to find out which styles they recommend. 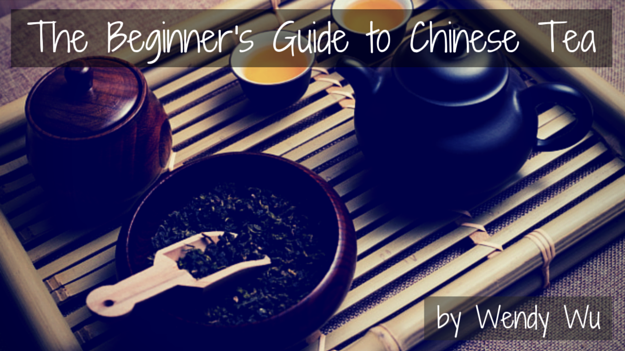 For the ultimate introduction to Chinese tea, they recommend trying Dragon Well tea. Whichever of the acclaimed beverages from Canton Tea you wish to sample, they have set up a 10% discount code exclusively for Wendy Wu customers. To quality for this, all you have to do is enter this coupon code at the checkout: WENDYWU. Finally we have Whittard, a British institution that is synonymous for excellence in tea, coffee, hot chocolate and many other hot beverages. First established in 1886, their variety of Chinese tea is expansive and many have previously featured as their tea of the month. For a true taste of Chinese tea, we recommend the Whittard Anji Bai Cha Loose Tea. Sourced from the Zhejiang province to offer a distinct taste of sweet orchid, it’s a real treat whatever the time of day. As it is very high in amino acids, it’s thought to be one of the healthiest green teas on the market. Another is the Silver Needle, a variety of white loose tea which is sourced from the Fujian Province and offers a sweet and mellow taste. Brewed lightly for 2-3 minutes with boiled water and enjoyed without milk, it offers instant refreshment throughout the day. Explore the tea plantations of China with the UK’s leading China Experts, Wendy Wu Tours. 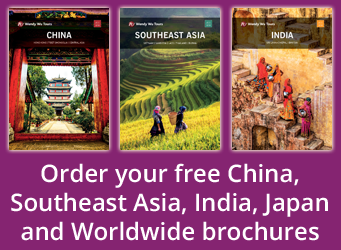 Our award winning escorted, fully inclusive China tours visit all the major sights of China for an unforgettable holiday. Since I started drinking green tea and discovered Canton Tea’s organic Dragonwell I’ve never found anything to compete with it. I drink it all the time. You could say I’m hooked on it!